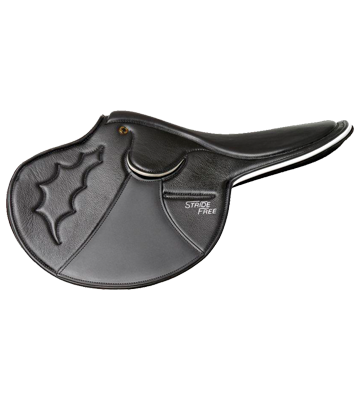 Thank you for booking a fitting fee with Peter Horobin, this saddle fitting fee reserves your appointment with Peter so he can assess your saddle on the time and day of fitting allocated. 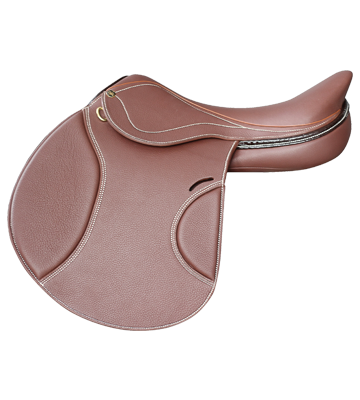 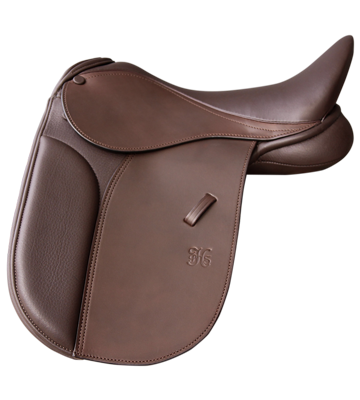 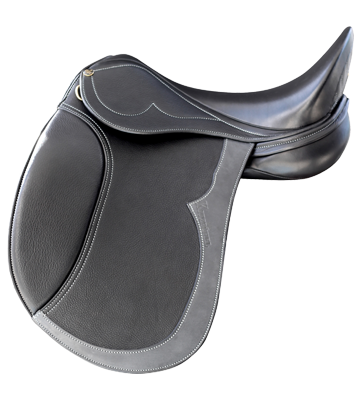 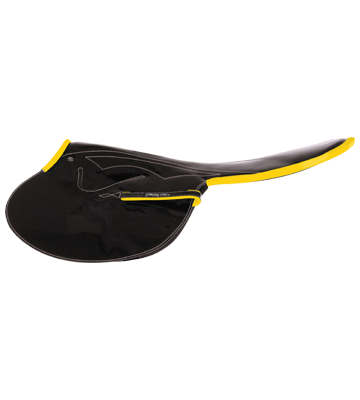 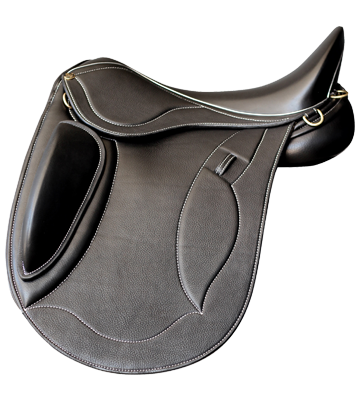 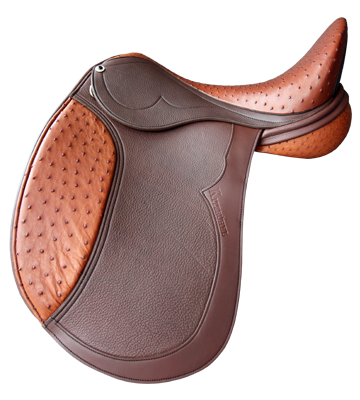 Alterations to saddles can be done on site and they are charged accordingly. 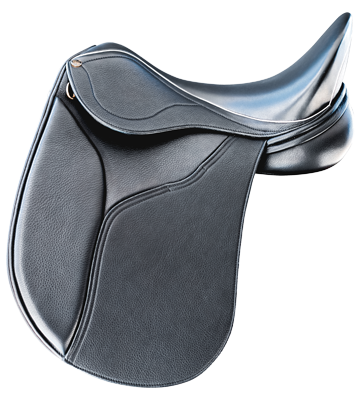 If you wish to purchase a new saddle then the saddle fitting fee will be refunded to your credit card.